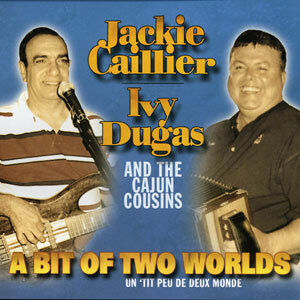 Jackie Caillier was born in Orange, Texas in 1952 and started playing Cajun accordion in 1969 – Ivy Dugas was born in Lafayette, Louisiana in 1948 and has been playing Cajun music since he was 12 years old. With a combined 75 plus years of experience between the two, it’s no wonder that the group is as popular as they are today! 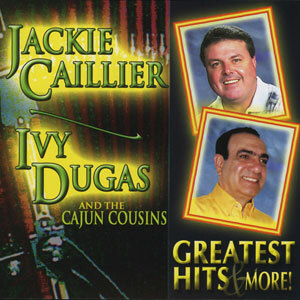 Band members include Danny Cormier on steel guitar, Austin Broussard on drums, and Tony Thibodeaux & Benny Mueller on fiddle. 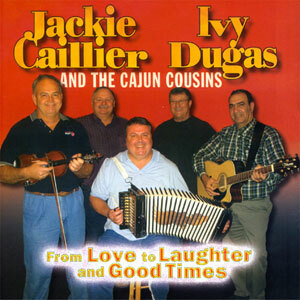 Jackie Caillier, Ivy Dugas, & the Cajun Cousins are seemingly unstoppable and have literally dominated the Cajun French Music Association Awards over the years taking home coveted awards such as Band of the Year, Album of the Year, Vocalist of the Year, and many more.